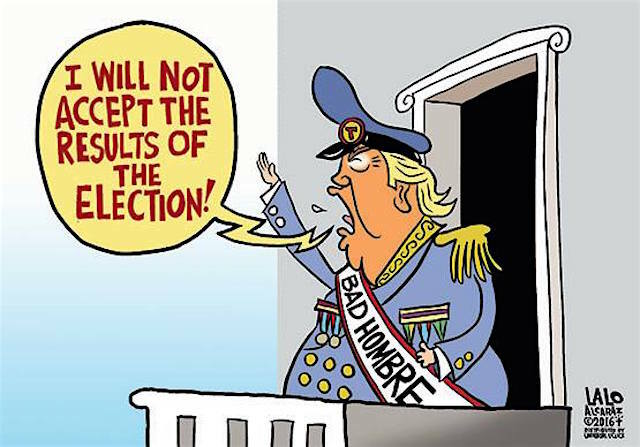 Sometimes you think your job is done — after all, having written a book that attempted to chronicle the history of “Mexicans” in American popular culture, you think you’d get a break. But, of course, that’s naive. 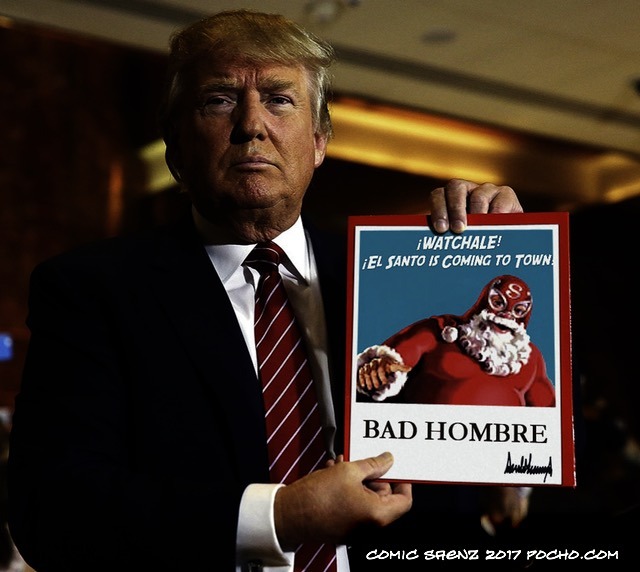 If anything, in the age of our Dumpster Fire POTUS, Mexican stereotypes are the rage! 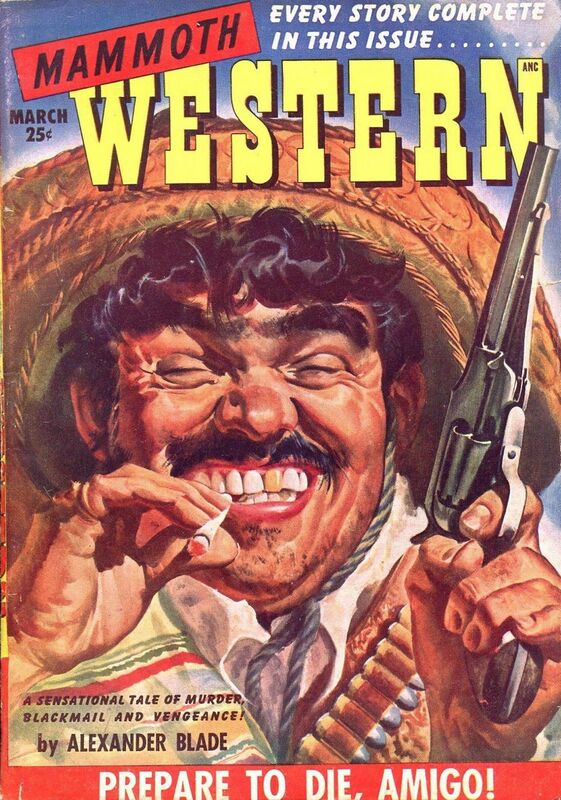 This MAMMOTH WESTERN “Mexican” is Exhibit #1 — if you ever wonder why you can’t turn on the TV (or your streaming, throbbing thingie in your pocket, your phone!) 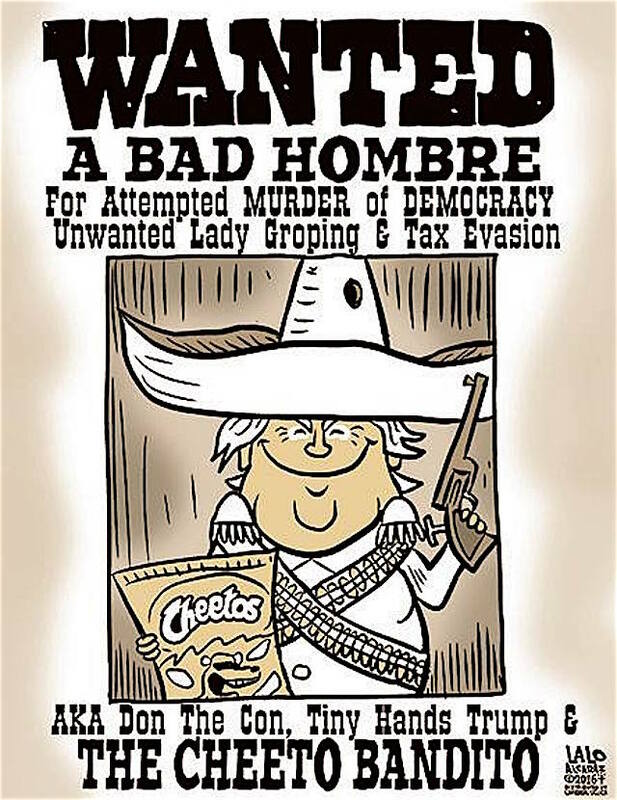 without seeing a narco, well, meet his grandpappy, the inspiration for Trump’s BAD HOMBRE racist,xenophobic slur. You can buy this 1949 comic for under $100! Professor William “Memo” Nericcio is a regular contributor to POCHO and an all-around swell guy, or so we’ve heard. 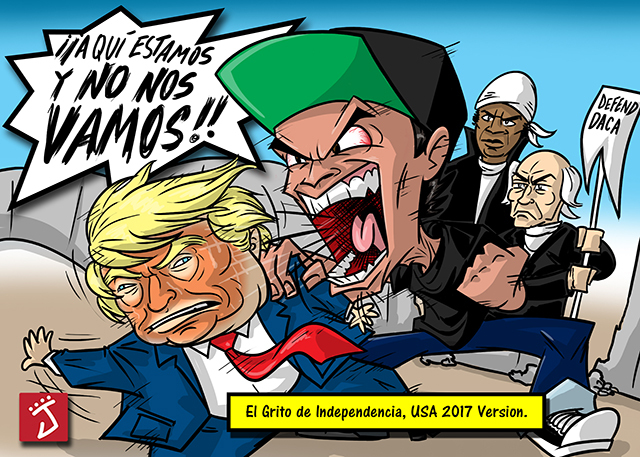 ¡Aquí estamos y no nos vamos!